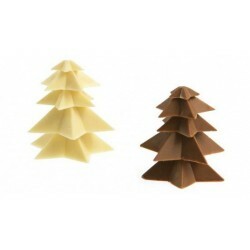 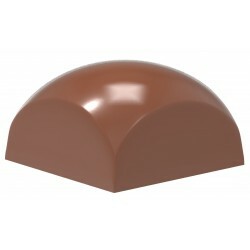 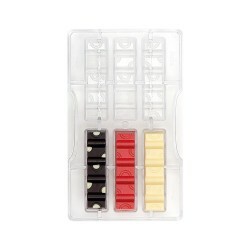 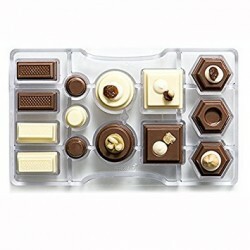 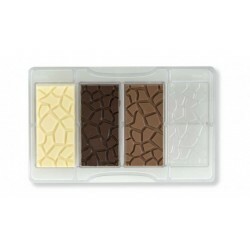 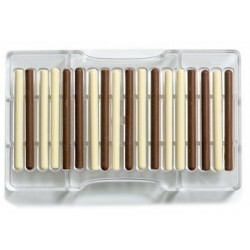 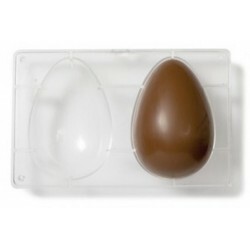 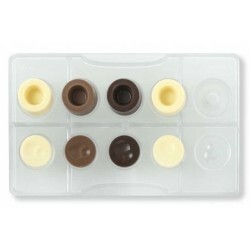 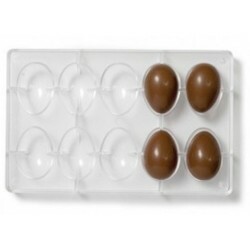 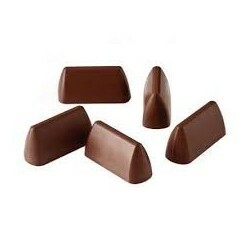 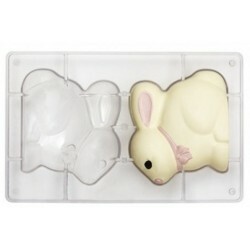 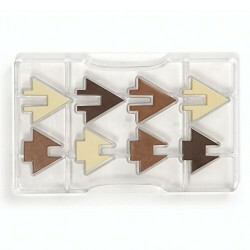 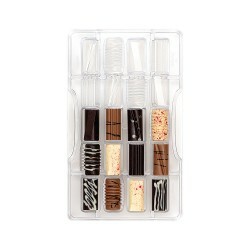 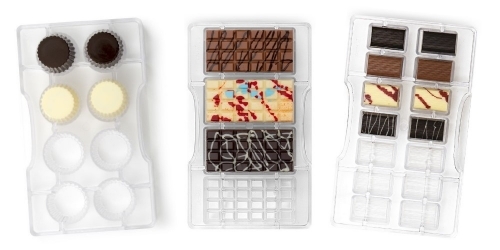 To work chocolate, nothing better than polycarbonate molds. 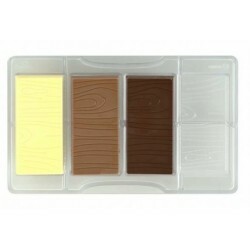 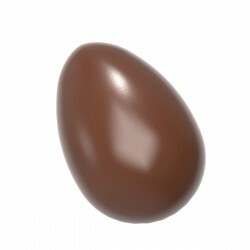 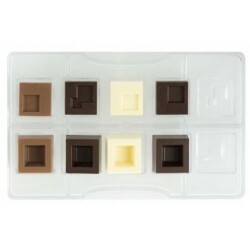 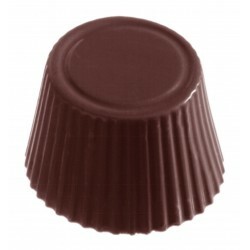 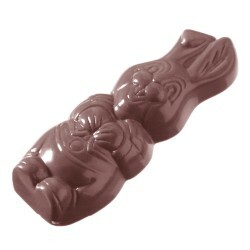 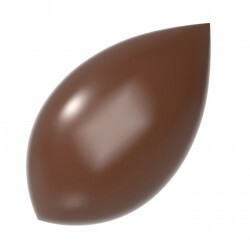 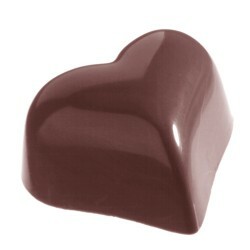 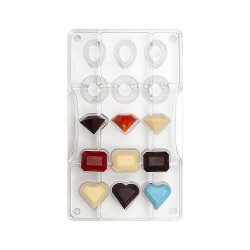 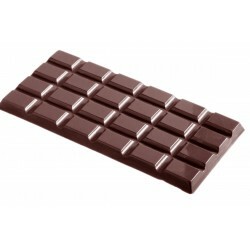 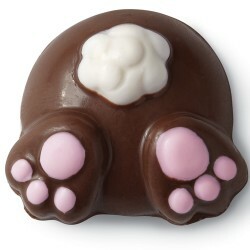 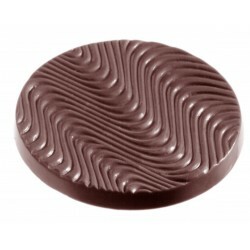 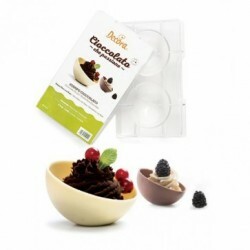 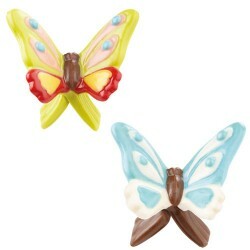 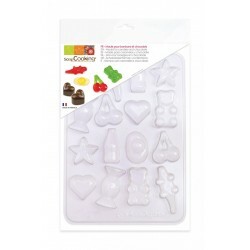 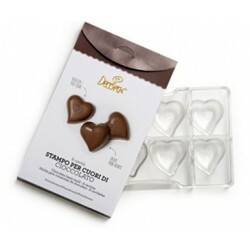 Very easy to use, you just have to temper your chocolate before pouring it into your mold. 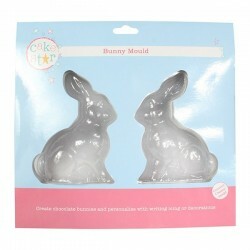 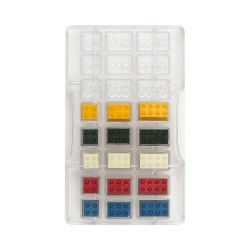 These molds are very robust and allow easy to unmold. 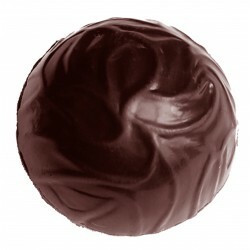 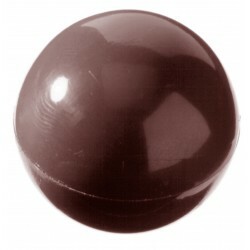 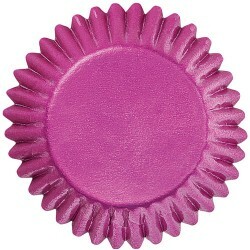 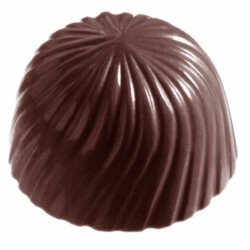 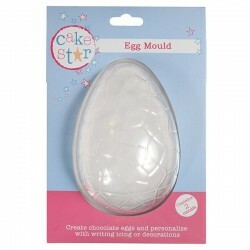 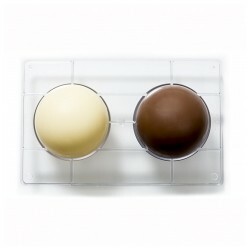 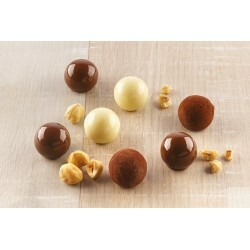 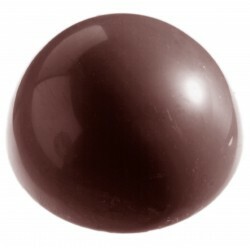 Praline or even half-sphere mold, everything is possible!